Click/tap here to find the best Venice, Florida marketing and public relations firm for your needs! Your first impression. That's our business. 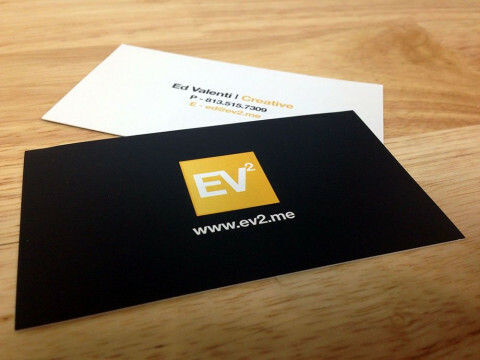 EV2 Agency is a full service brand identity and local seo company. We also develop amazing websites and help business get ranked online. We offer printing services for our clients as well. 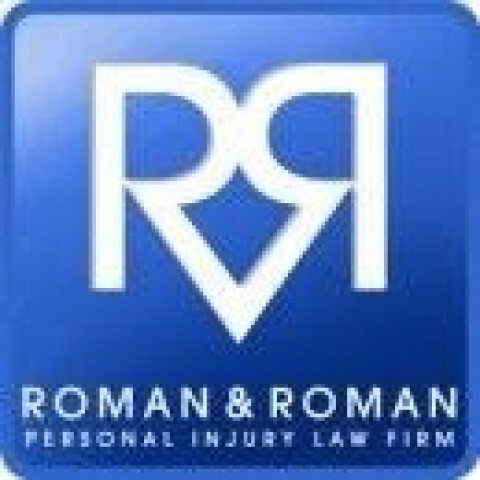 Roman & Roman focuses in personal injury lawsuits, specifically motor vehicle accidents, bicycle accidents, medical malpractice and wrongful death suits. They also cater to those in need of criminal defense and family, business or real estate law attorneys. Roman & Roman will not bill for any charges or fees for their services unless they recover money for a claim. The AdSource team is comprised of seasoned public relations and marketing professionals with a history of successfully integrated communications programs. AdSource is committed to building and maintaining a culture of partnership with every client and to be relied upon as a trusted marketing and business partner. Our team provides marketing strategy development and execution for our client's brand, products and services. This strategy is then executed throughout a variety of media types including public relations, print, television, radio, web design/development, email/web marketing, direct marketing and more.